Known as Inca / Incan Berries, Peruviana Physalis, Aguymanto, Golden Cherries, or Uchuva. 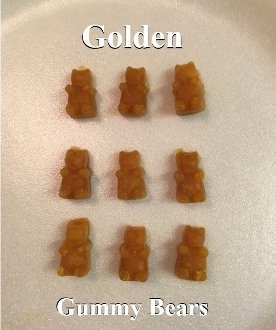 You know it best as the Golden Berry. Typically, it is consumed raw (dried variety) and is indigenous to South America, particularly Peru, Ecuador, Chile, and Columbia. Golden Berries grow in individual protective husks, and when dried, their skins become almost translucent and fibrous. They are packed with many, many seeds. Tart and delicious, golden berries are high in phosphorous, calcium, and vitamins A, C, B1, B2, and B6. These B-complex vitamins are essential for your metabolism. For a fruit, they are also extremely high in protein (16%). Have been used to treat prostate related illnesses. Like many modern day super fruits, Golden Berries were consumed by South Americans only casually and sold occasionally in markets. Golden Berries were also used in folk medicine to help with the following: asthma, edema, optic nerve disorders, throat afflictions, upset stomach, and various skin conditions.